Recently, I’ve seen quite a few search hits and even an enquiry regarding the 400-LED dual-trace oscilloscope that I briefly mentioned on my History page. With renewed enthusiasm therefore, let’s take a trip down history lane and see what I was doing back in 1990! 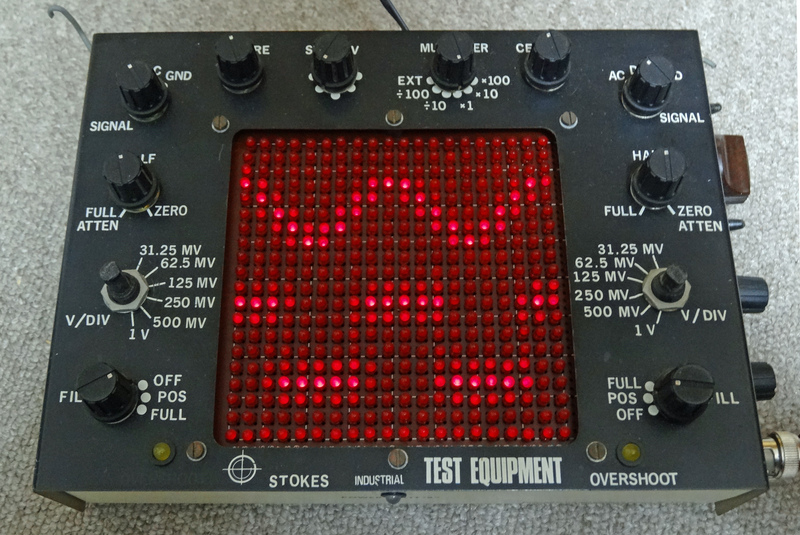 A compact dual-trace 1MHz DC scope – what more could a high school kid want?